Longtime fans of the franchise are suspected to come out in droves to say goodbye to one of the stars, Paul Walker, who died suddenly in an unrelated automobile accident in November of 2013. Furious 7 directors used archive footage and his two brothers, Caleb and Cody, as stand-ins in order to finish the film. Word is that his character will be retired and not killed off, should the franchise continue. 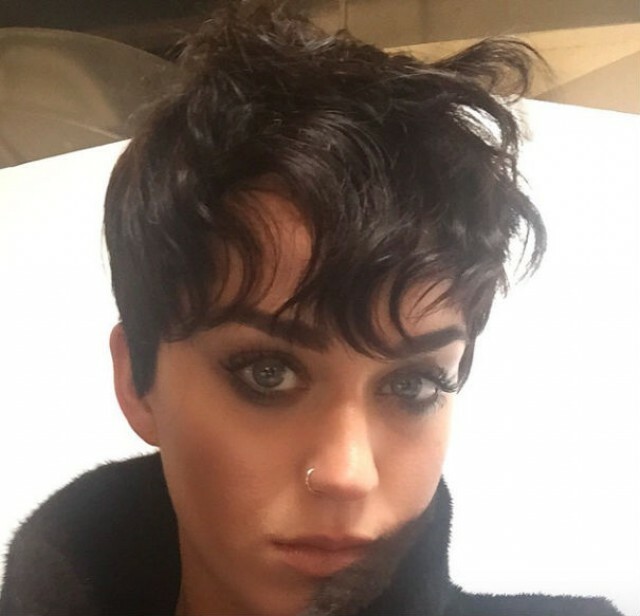 Personally, her new look makes me think of Fairuza Balk from The Craft, complete with nose ring, and seems to be an extension of a much darker, more serious incarnation of Perry than we’ve previously seen. As of the conclusion to her Super Bowl performance, Perry has been spotted garbed in darker (read: all black), more severe clothing with jet black hair, quite the change for someone who made a splash with a whipped-cream spewing brassiere in the earlier stages of her rise to fame. And most of all, from all of us here at TicketNetwork, we wish you and yours a healthy and happy Passover, Easter, and Springtime!